In 2018, two further systems for the fully autonomous operation of grab cranes for iron ore and coal handling were delivered and successfully commissioned. This means that all seven fully autonomous ship unloaders in operation worldwide are equipped with iSAM technology. 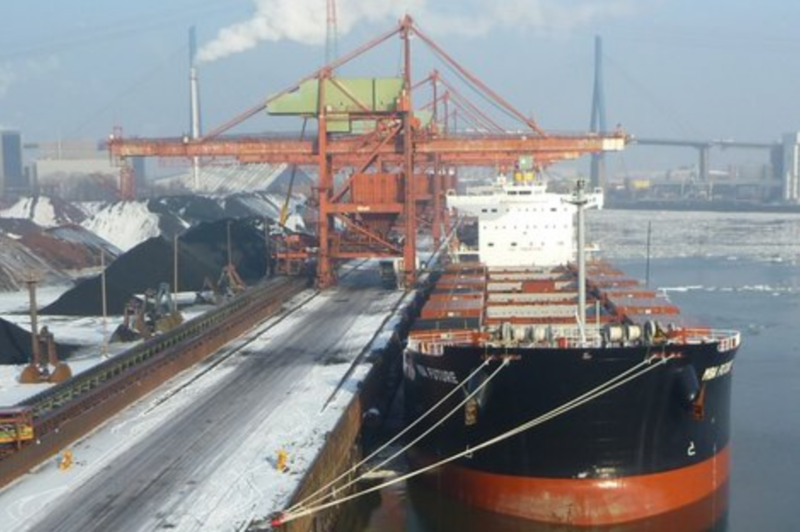 For the export of bulk goods, two further ship loaders for seagoing vessels were equipped with our 3D ship model and collision protection systems and two autonomous barge loaders were put into operation. As a result, the number of equipped machines worldwide is also here growing continuously. All systems use an integrated technology for collision protection, ship model and automation so that ship loaders already equipped with collision protection can be upgraded to fully automated operation without loss of investments already made. The iSAM Group thus continues to be the world’s leading provider of autonomous solutions for the loading and unloading of seagoing and inland waterway vessels.